 [SBS Star] BTS Ordered Pizza for ARMY Camping in Line for 'SNL'? ARMY (the name of K-pop boy group BTS' fan club) were recently touched by a kind gesture. On April 13 (local time), BTS joined NBC's late-night live television variety show 'Saturday Night Live' (SNL) as the musical guest. On this day, BTS performed one of its hit songs 'MIC Drop', and the latest title track 'Boy with Luv' for the very first time. In order to watch this much-anticipated performance, a lot of ARMY camped out in front of the studio in New York City. Some even started camping out four nights before the show started, and the line soon extended to several meters. Then on April 11, five boxes of pizza were unexpectedly delivered to them. On the receipt, it said, "There is a line of people across the street camping for SNL at NBC. Please give the pizzas to any of the people there. Tell them it's for the NYC ARMY. Thank you!" It was anonymously sent to them, so nobody knew who it was from. 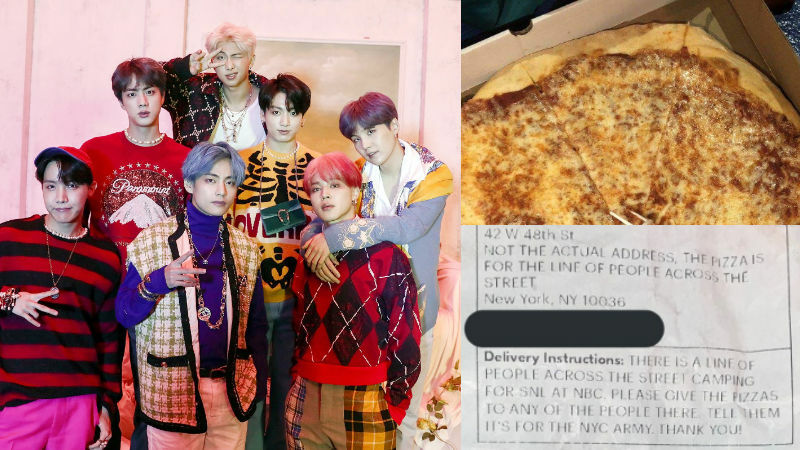 While some claimed that it was sent by some fellow ARMY to show their support, many believed that BTS was the one who sent them pizza. They stated, "It's just the sort of thing that BTS would do for ARMY. Plus, just look at the way the delivery description was written!" It will remain a mystery until someone comes forward to tell the world about it, but it undeniably was an act of kindness.